Ashampoo Music Studio 7 is an all-in-one solution for music and audio files. 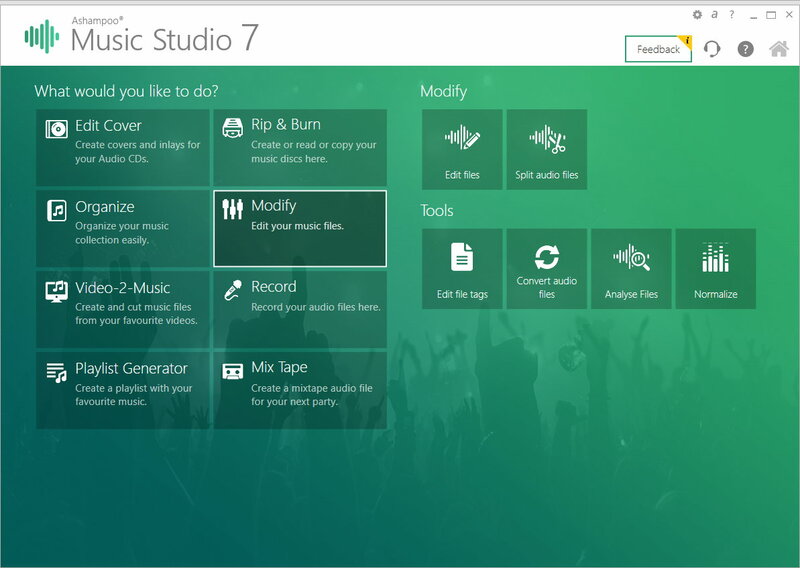 The Music Studio comes with everything to record, edit, convert and burn your files. Ripping audio CDs is straightforward with automatic naming and cover search and now even faster thanks to Quick Rip. Ashampoo 7 also includes tools to organize entire music collections with uniform naming schemes and locations. Editing is another core strength of the program. Converting, splitting, analyzing and normalizing audio files has never been easier. 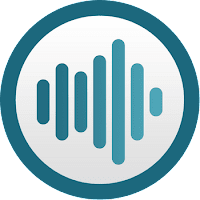 User can cut and edit audio on up to three separate tracks and benefit from a clearer and more logical user interface. Perfect for individual ring tones or for use in your own videos!